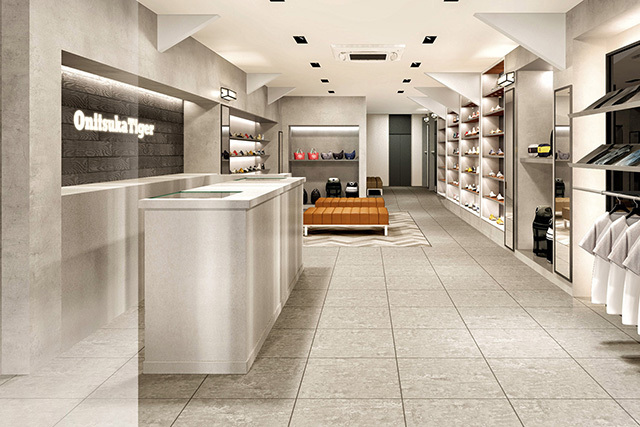 ONITSUKA TIGER SHINJUKU EAST opens on June 16th at Shinjuku East Exit! 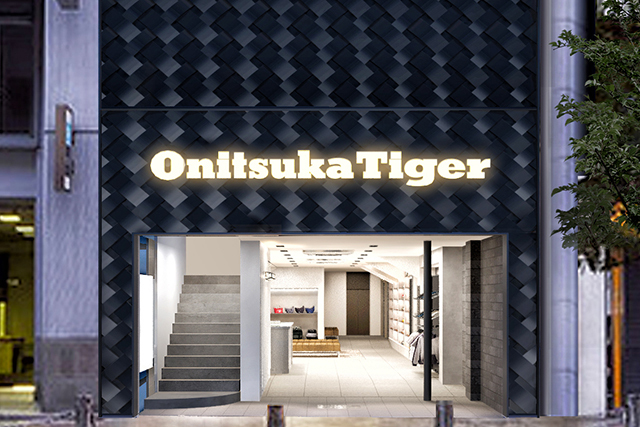 Onitsuka Tiger Shinjuku East will open outside the East Exit right on the ground level of Shinjuku Dori, on Saturday, June 16th. 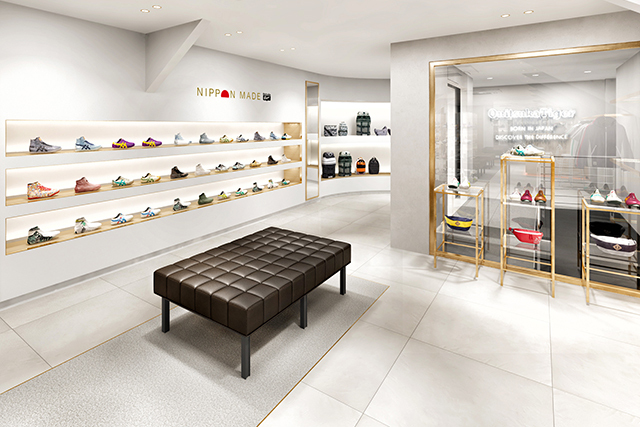 It’s the second Shinjuku Station location, with Onitsuka Tiger Shinjuku South being the first. 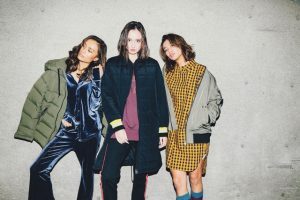 Come for a fun and relaxing shopping experience to ONITSUKA TIGER SHINJUKU EAST, which occupies the first three floors of the building, has one of the largest floor spaces nationwide, and offers a full range of products. And we even have some fun and original “Kumade”(bamboo fork) for visitors. 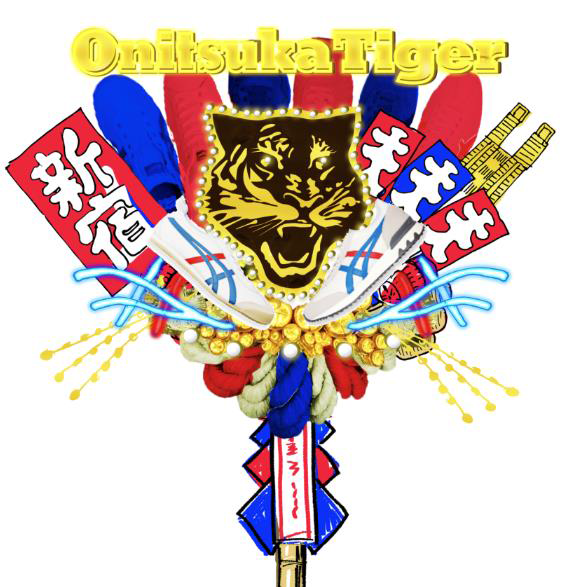 The first floor is all shoes, the second floor offers the entire lineup of NIPPON MADE shoes, and the third floor puts the spotlight on our apparel and accessories, making the statement that Onitsuka Tiger is a legitimate fashion brand as well. 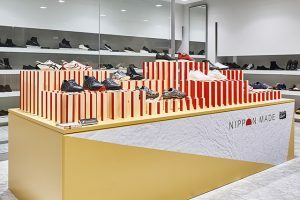 In addition, the NIPPON MADE Custom Order service will be available for visitors to try here as well, making this location the second place in Japan (with ONITSUKA TIGER NIPPON MADE Omotesando being the first) to offer the service. Use the Custom Order tablet in the store to select the material, color, and so on that you want for your shoes, and before you know it, you’ll be the proud owner of the only pair of shoes like it anywhere in the world. 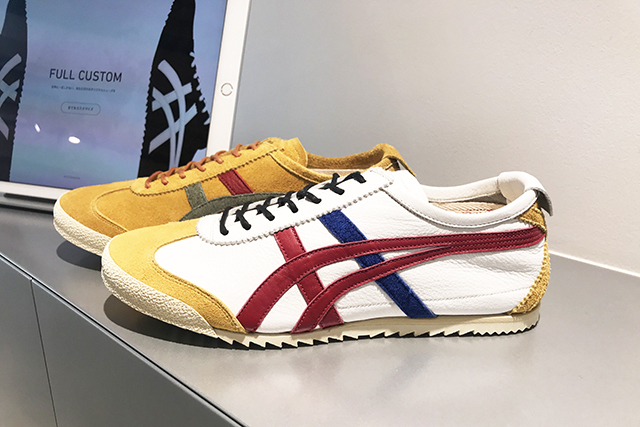 An all new luxury material for the uppers has been timed to launch simultaneously with the big opening of ONITSUKA TIGER SHINJUKU EAST, so you’ll also be able to select Glass Leather as one of the options for your custom order shoes. And on top of all that, to commemorate the new opening further, customers spending at least 10,800 yen (including tax) will receive an original tote bag for free, which is not available for sale anywhere yet. If you happen to be in the neighborhood, you have to come check out ONITSUKA TIGER SHINJUKU EAST!